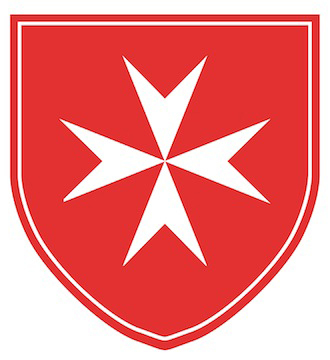 As members of the Order of Malta, we are part of a special community. We support one another through challenges and illness. Members of the Boston Area Order of Malta and their families are invited to submit the names of loved ones and friends to our Prayer Line. Your prayer requests will be e-mailed to Knights, Dames, Chaplains and Auxiliary in the Boston Area who have offered to pray for your intentions. To make a request, please click on the Prayer Line link and complete the form.